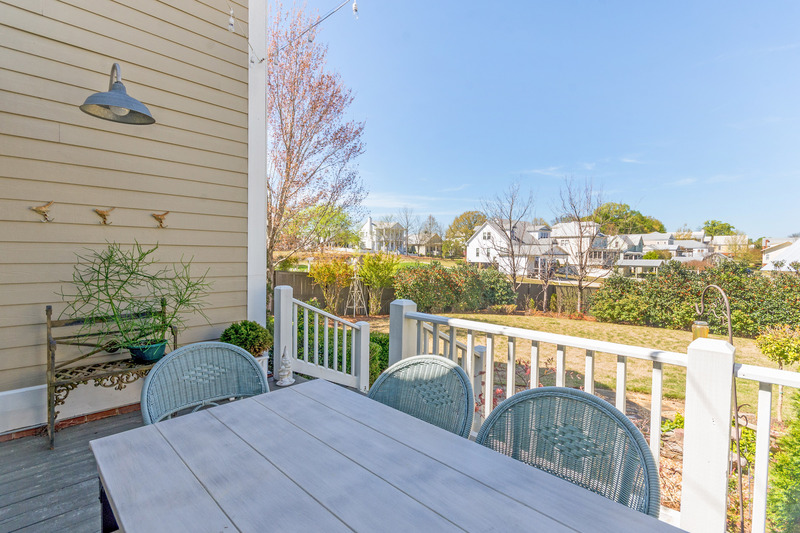 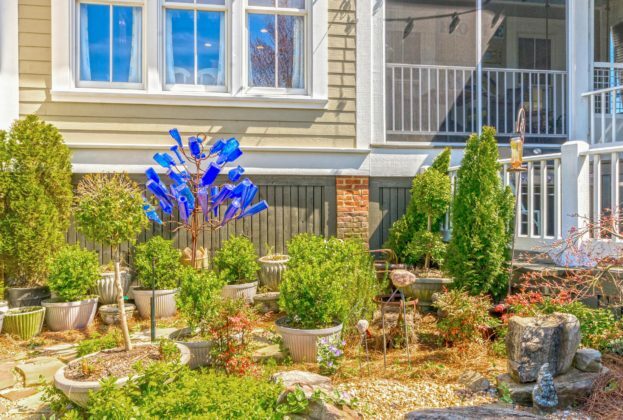 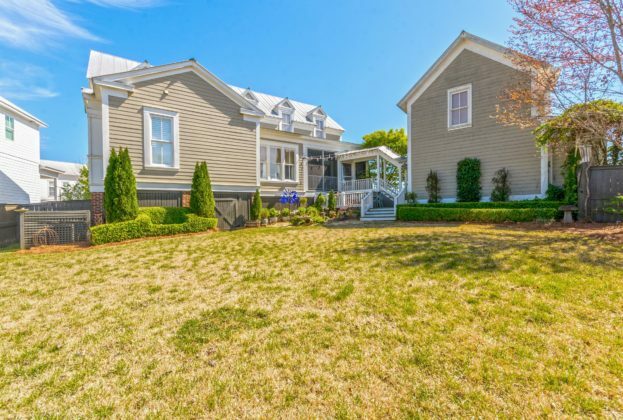 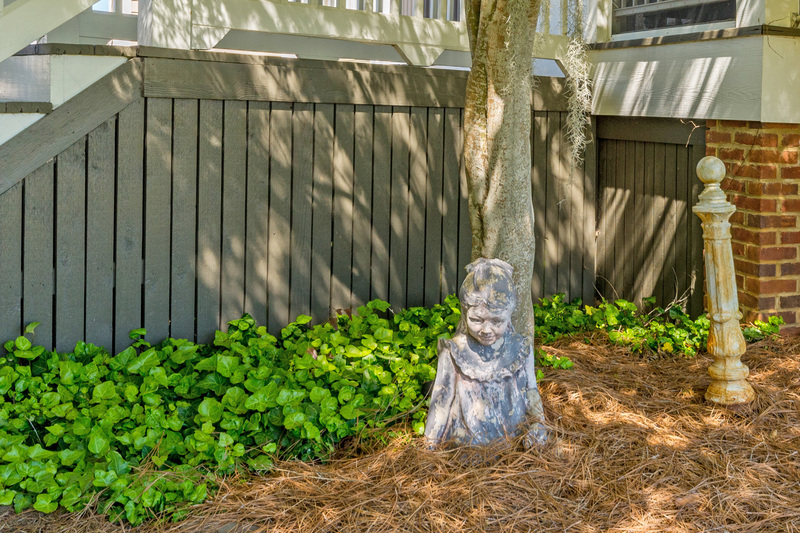 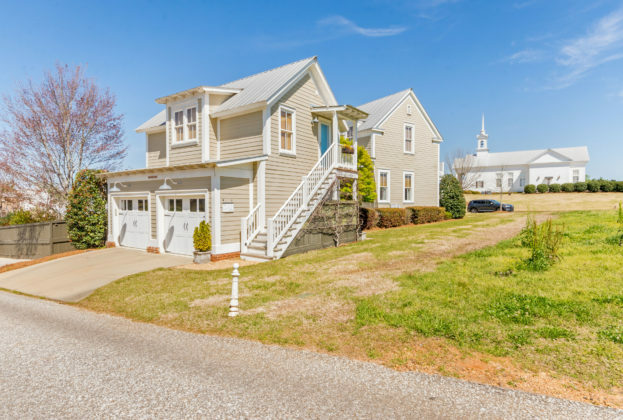 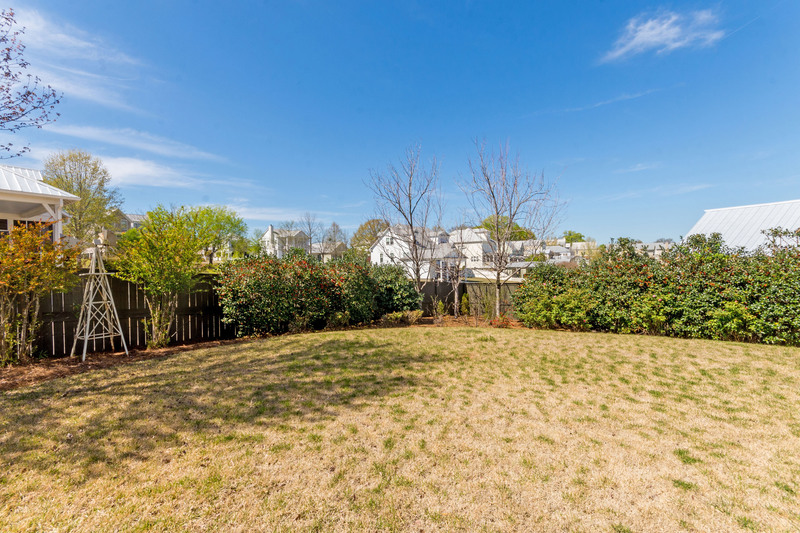 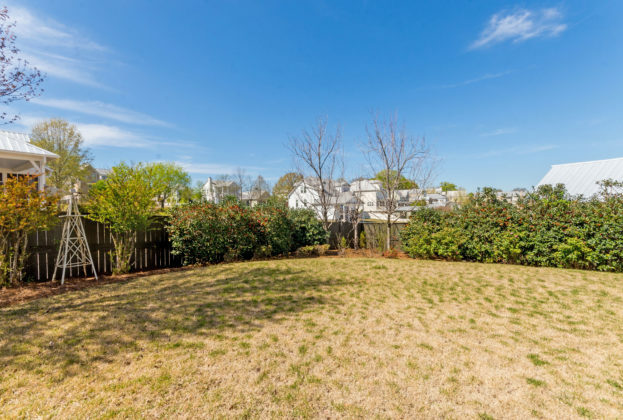 Set on a large lot at the top of Chapel Hill, this SUNNY COTTAGE offers over 4300 square feet, with 4 bedrooms and 3 ½ baths in the main house plus an additional bedroom, bath and kitchen in the guest quarters. 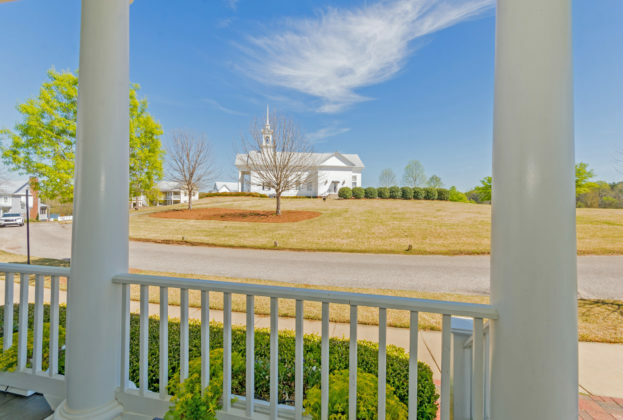 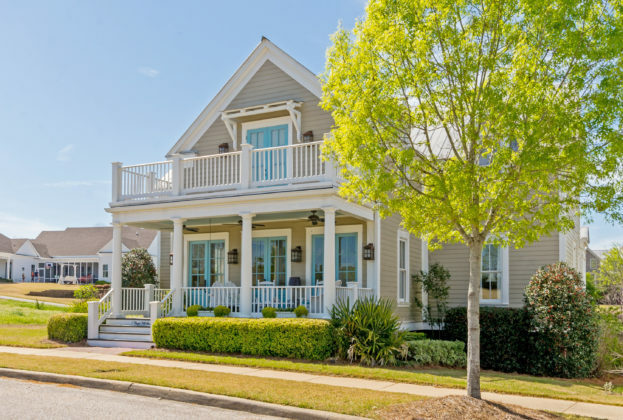 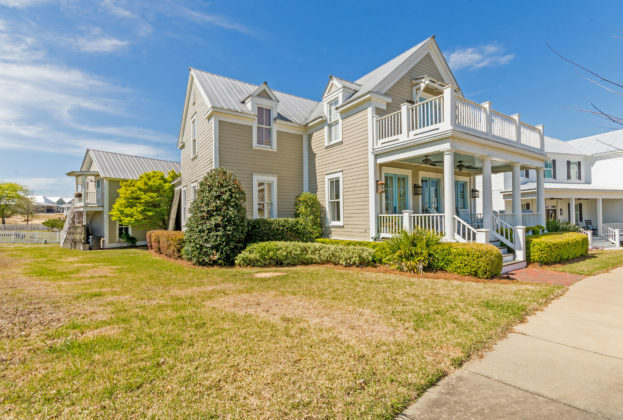 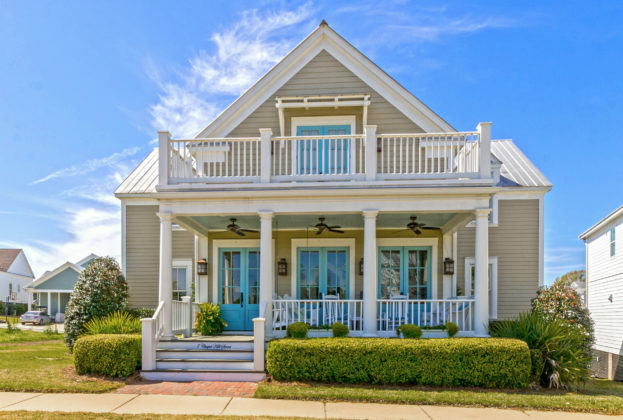 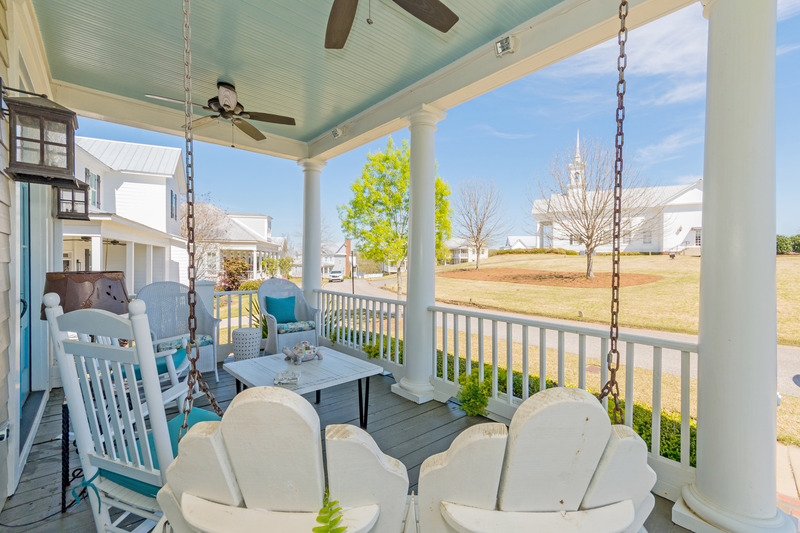 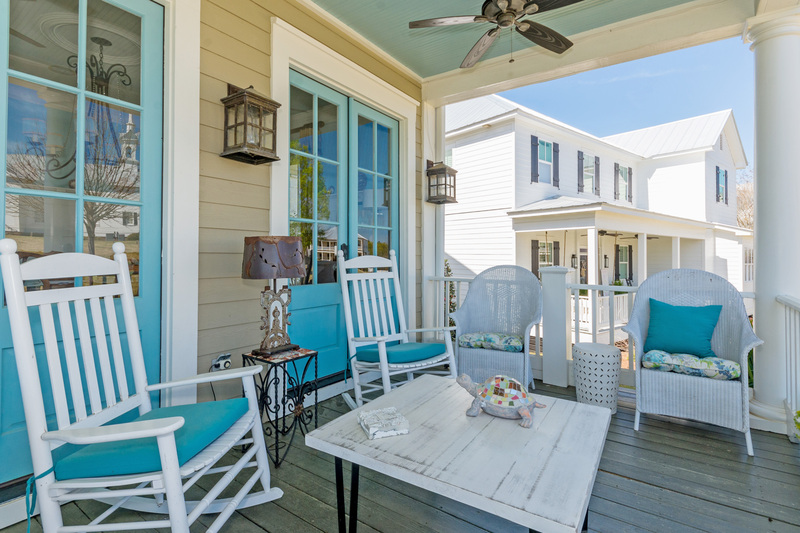 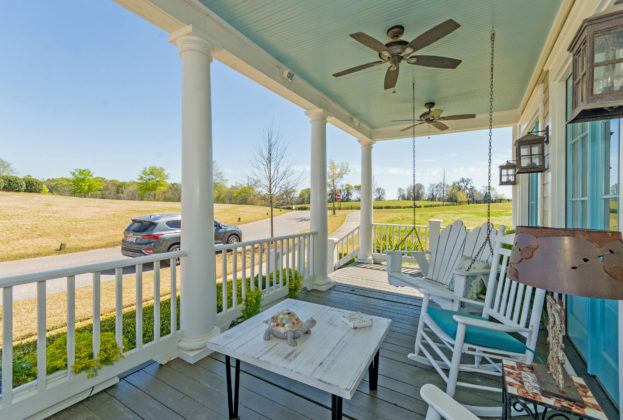 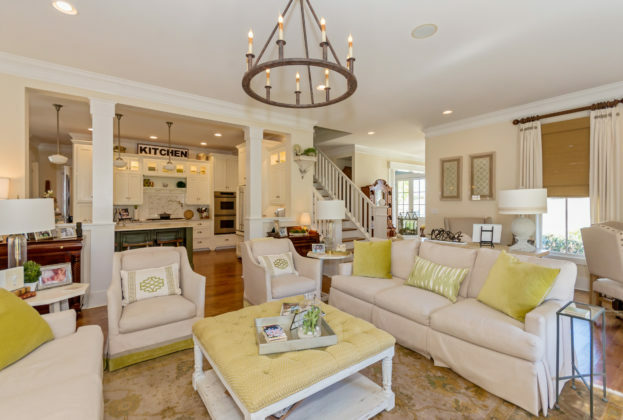 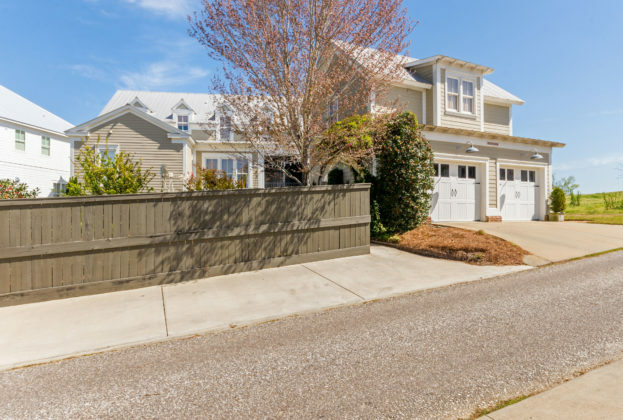 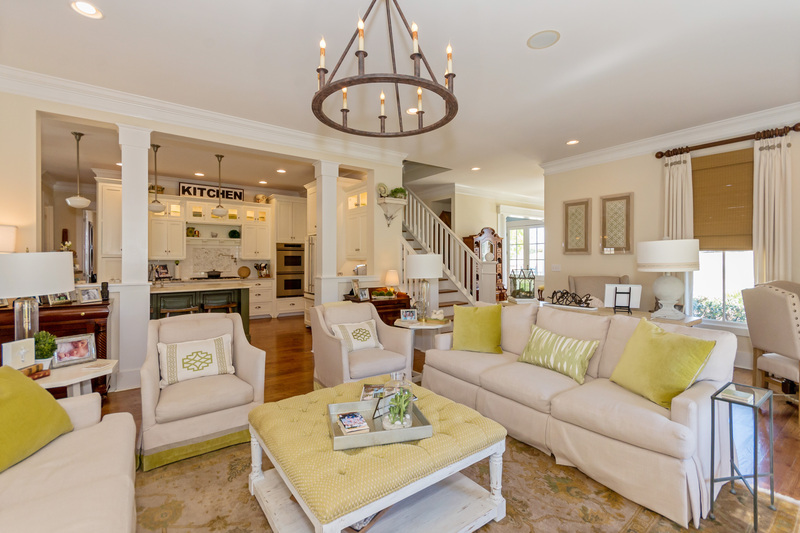 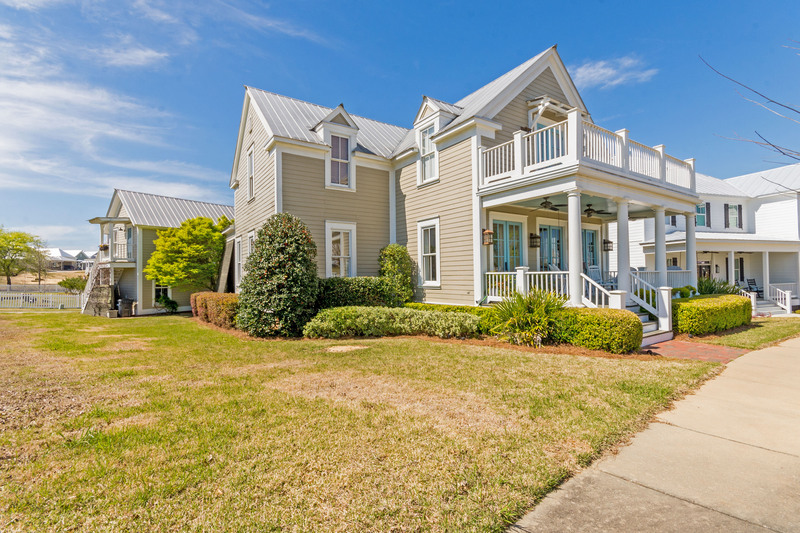 Perfect for gracious living and entertaining, your front porch leads to an entry foyer and sun filled dining room with custom wainscoting and French doors. 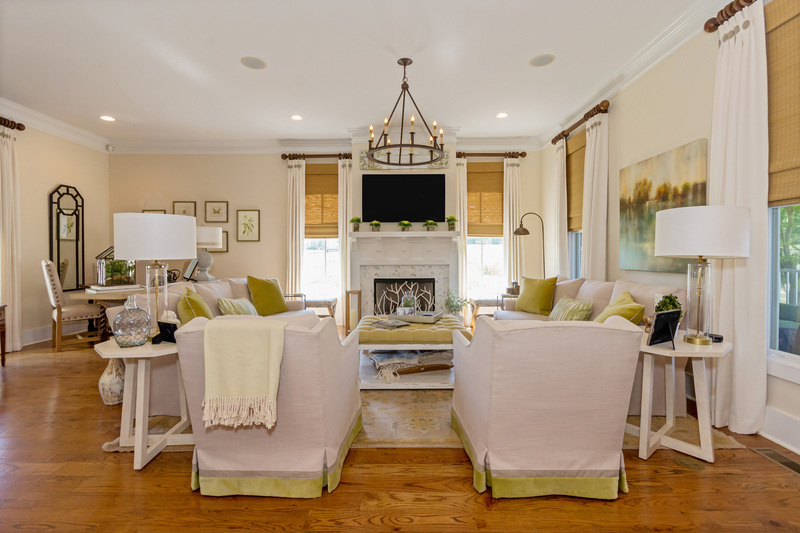 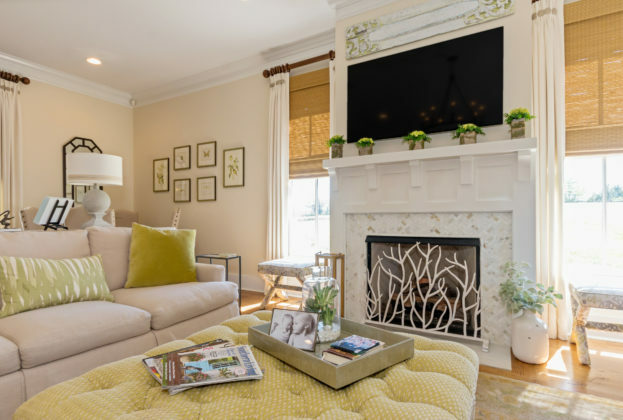 Anchored by a fireplace and custom mantle, the living room has windows on three sides and overlooks the rear porch and the kitchen. 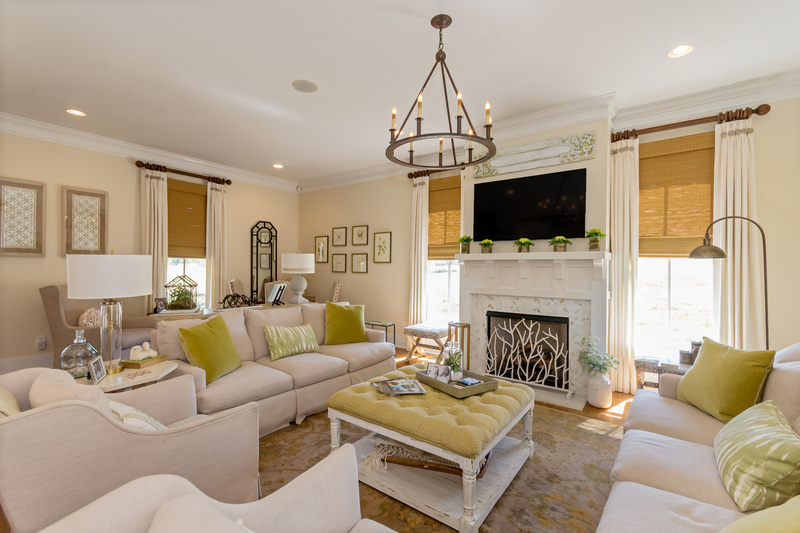 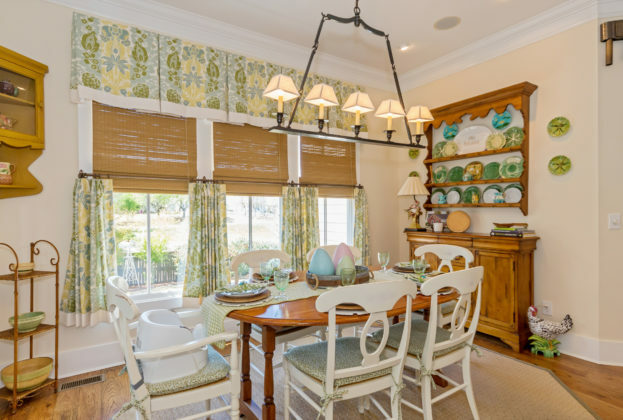 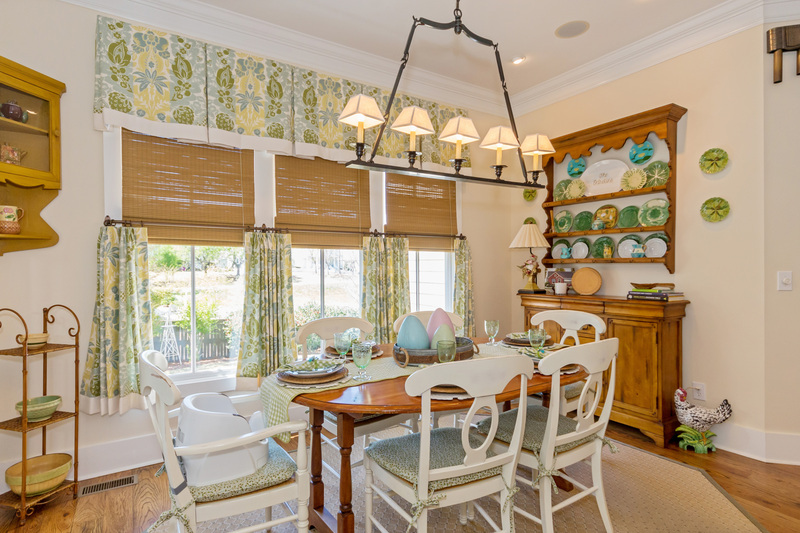 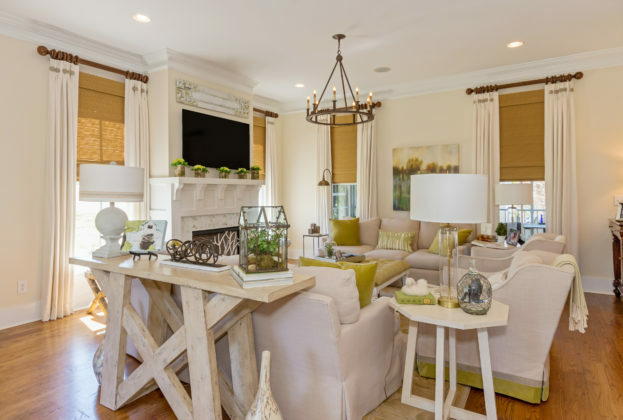 Beautiful draperies and window treatments grace the windows throughout the home. 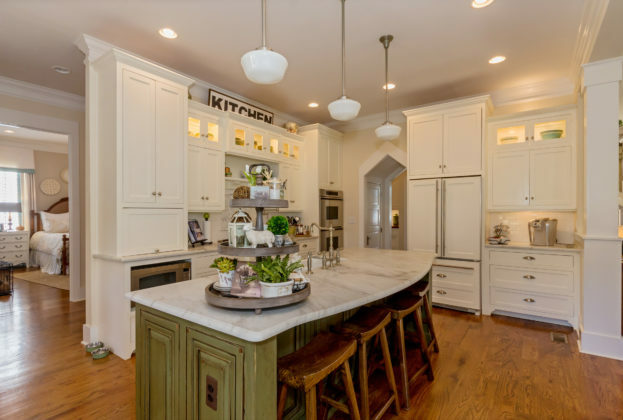 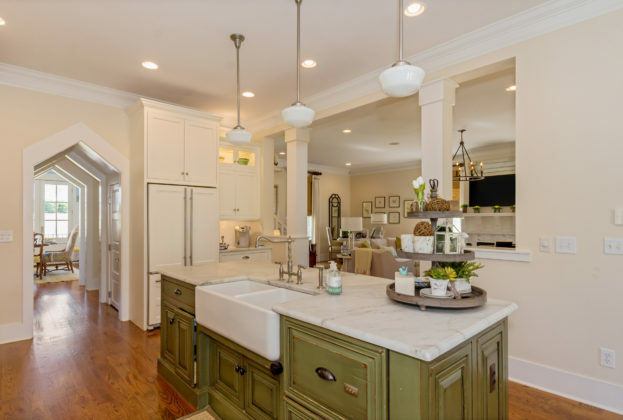 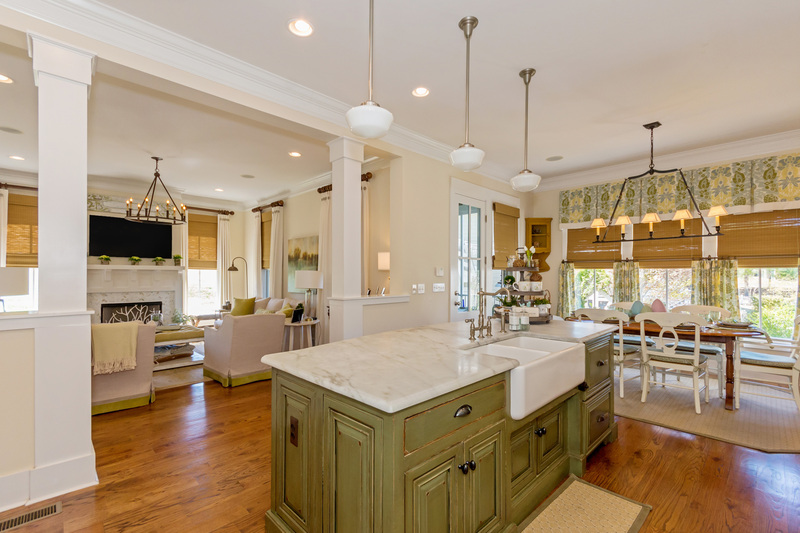 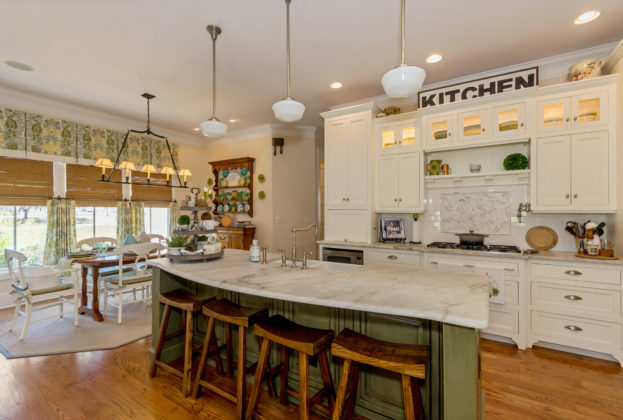 A marble topped island houses a double bowled farmhouse sink, double drawer dishwasher and seating for four. 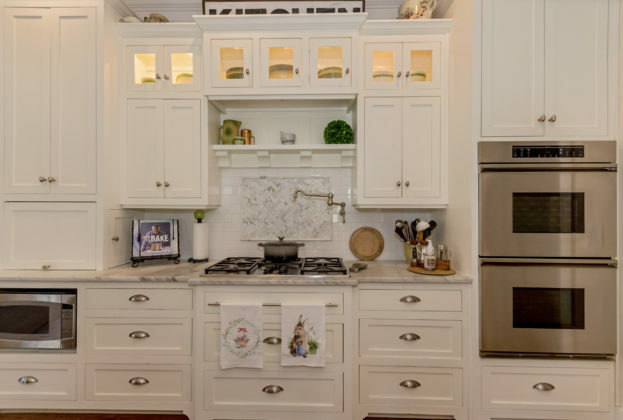 The chef will enjoy using the Dacor gas cooktop with pot-filler, double wall ovens, cabinet-trimmed refrigerator and extensive counter space. Two pantries flank the passage to the butler’s pantry and dining room. 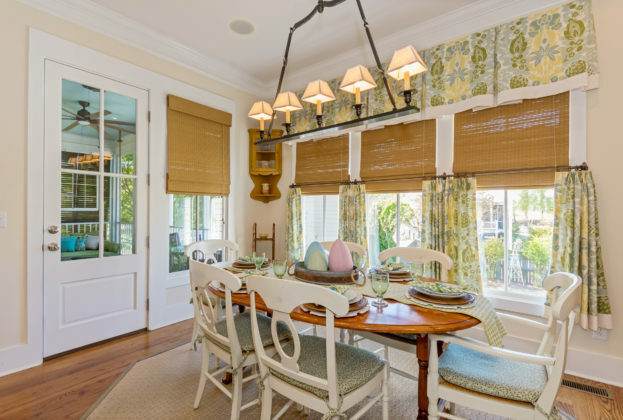 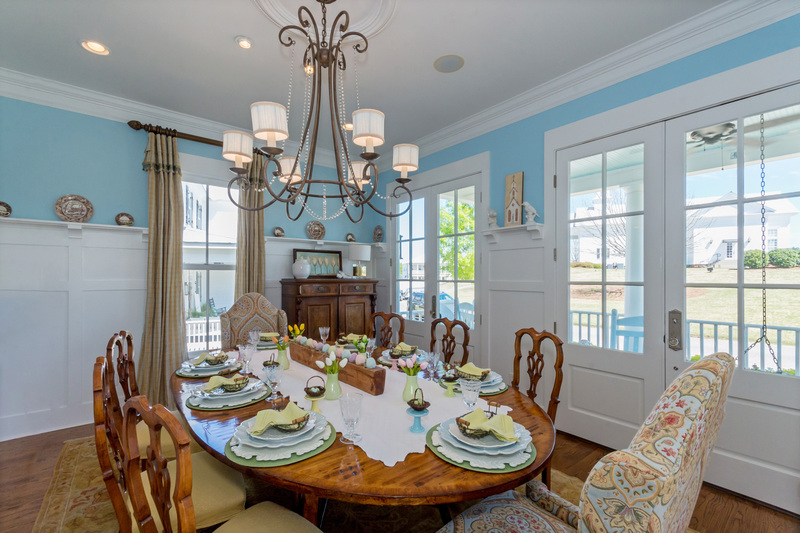 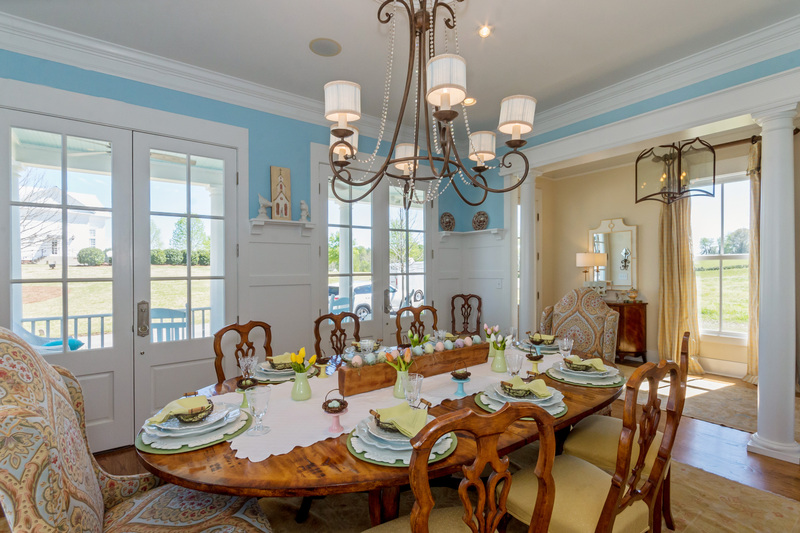 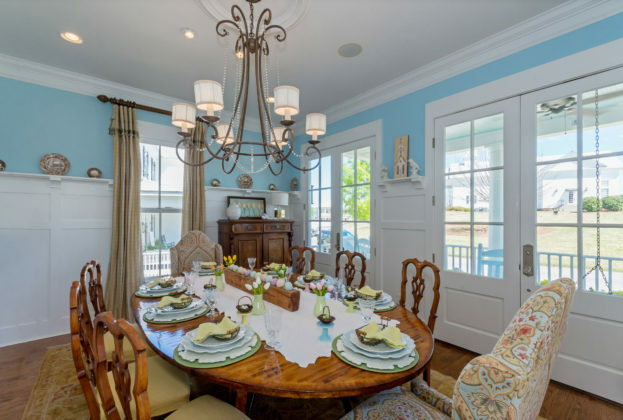 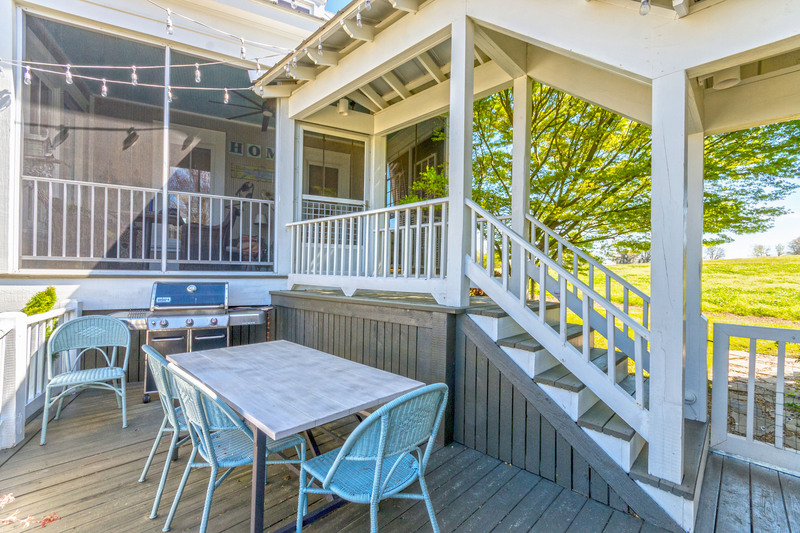 The breakfast area features multiple windows overlooking the screened porch and private courtyard. 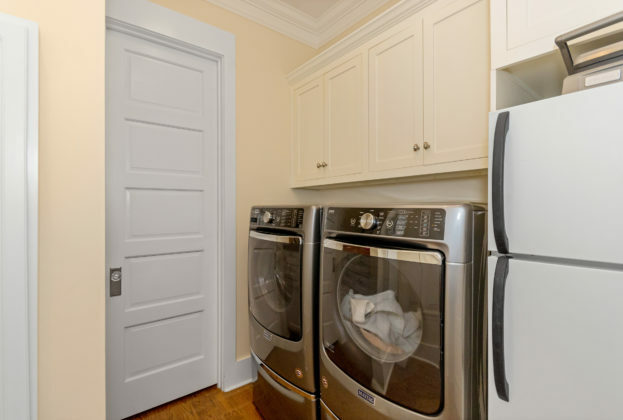 Tucked behind the kitchen are the laundry with room for an extra refrigerator, office and half bath. Your owners’ suite features a private sitting room and a DAZZLING light-filled master bath. 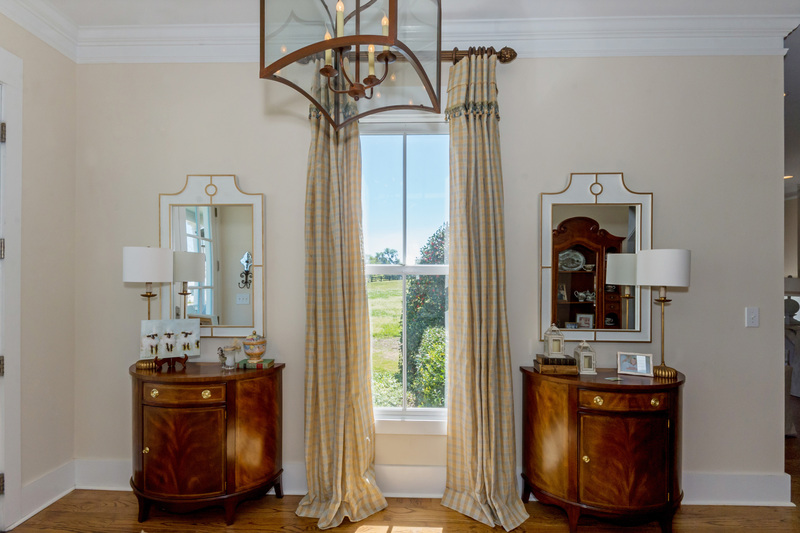 Dual vanities topped with white marble – one with knee space – flank a free-standing pedestal tub which sits beneath three leaded windows. A glass walled shower with rain head and body wand make bathing a pleasure. 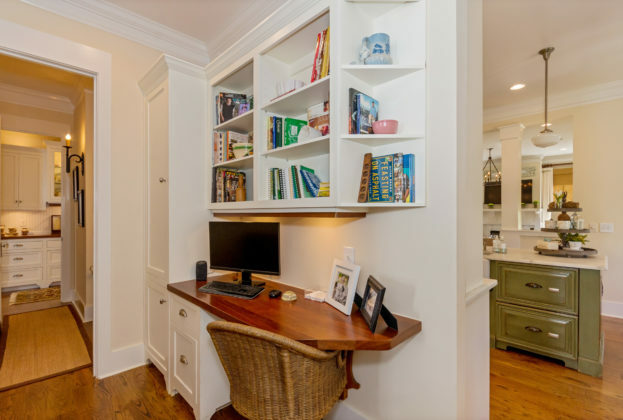 The upstairs features a quiet sitting area, hobby center, exercise room AND large walk in storage room. 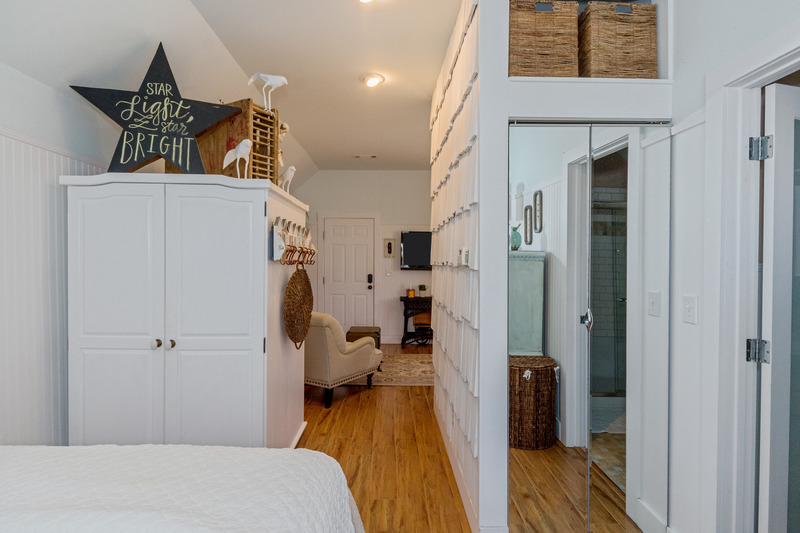 Two bedrooms, each with a large closet, linen and private vanity share a Jack and Jill bath. The third bedroom features an en suite bath and access to the 2nd story balcony. 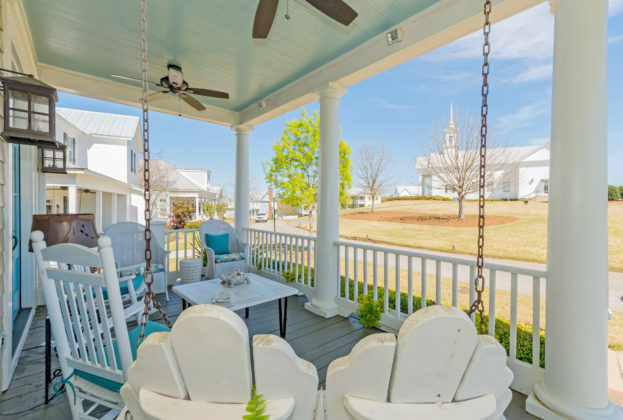 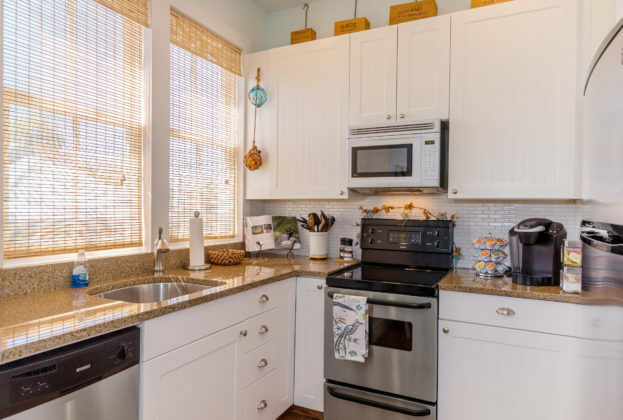 The fully furnished guest suite located over the garage is included in the total square footage and features kitchen, bath, sitting and sleeping areas. The guest suite provides for a quiet retreat or a proven income generator for short term stays. Contact Pike Road Schools to verify schools & zoning.